Circuit of The Americas is proud to be part of the Greater Austin community, and the COTA team is committed to giving back to our neighbors and the wonderful people, places and organizations that make Central Texas a great place to live, work and play. In 2017, COTA helped more than 100 local non-profits raise money for worthy causes through the donation of race and concert tickets, COTA on-track experiences and official merchandise. If you are seeking a charitable contribution from COTA, please read carefully through our philanthropic priorities and donation procedures for 2018. Circuit of The Americas receives thousands of requests for support every year, and we annually designate certain nonprofit organizations to be our priority partners for philanthropic support. Organizations conducting and supporting medical research, with a focus on diseases affecting the elderly. If your non-profit organization does not fall into one of the categories above, please know that we may be able to assist you in future years as our giving parameters rotate to additional worthy causes. Thanks for helping us make Austin and Central Texas a one-of-a-kind community! 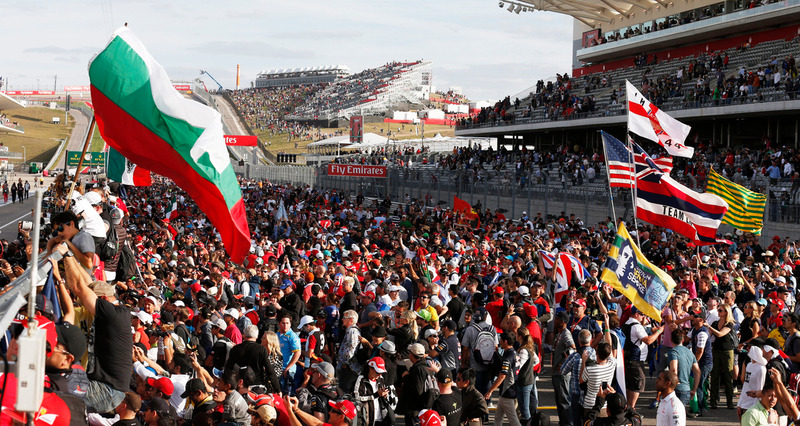 Thank you for your interest in Circuit of The Americas. At this time we are accepting requests for charitable donations. All donations will be considered on a case-by-case basis. COTA will not grant requests for cash donations or sponsorships. All donation requests must be made in writing on company or organizational letterhead. Requests must be received at least eight weeks prior to your fundraising event. Please note: requests will not be accepted via phone conversation, text message and/or fax.